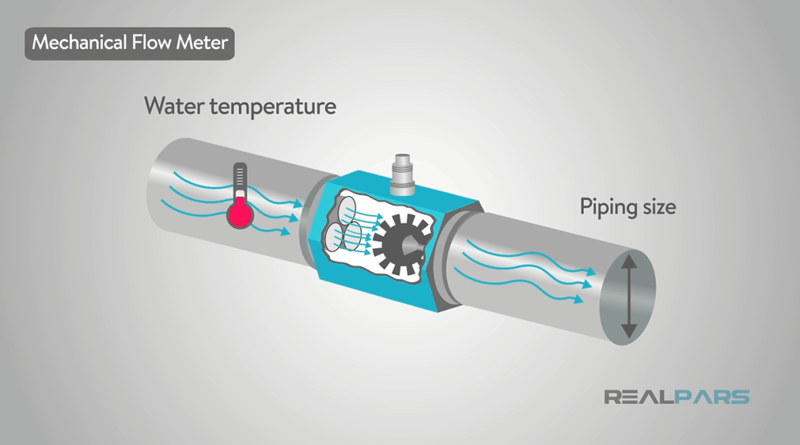 Get some basic idea of how a flow meter works. 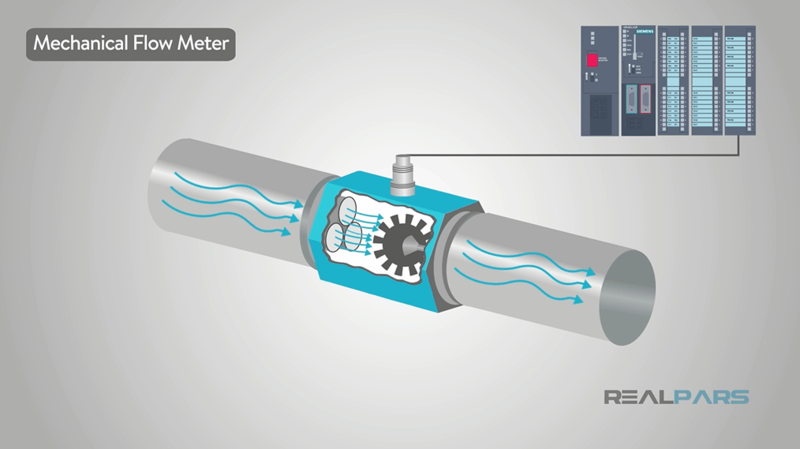 In this article, you will get some basic idea of how a flow meter works. 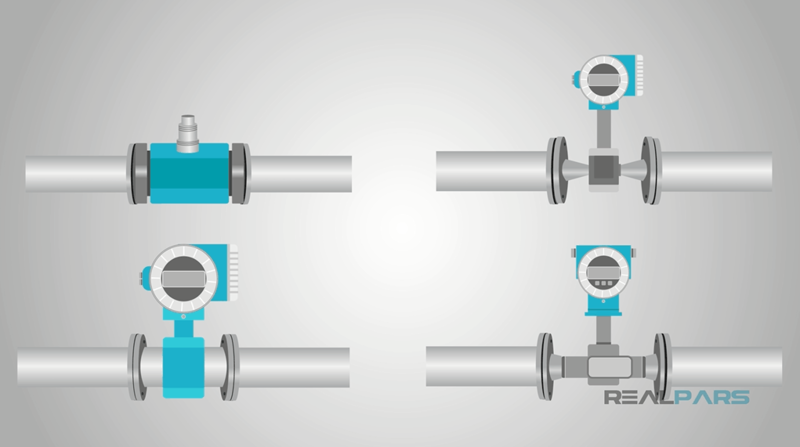 There are many types of flow meters available for use in industrial automation. 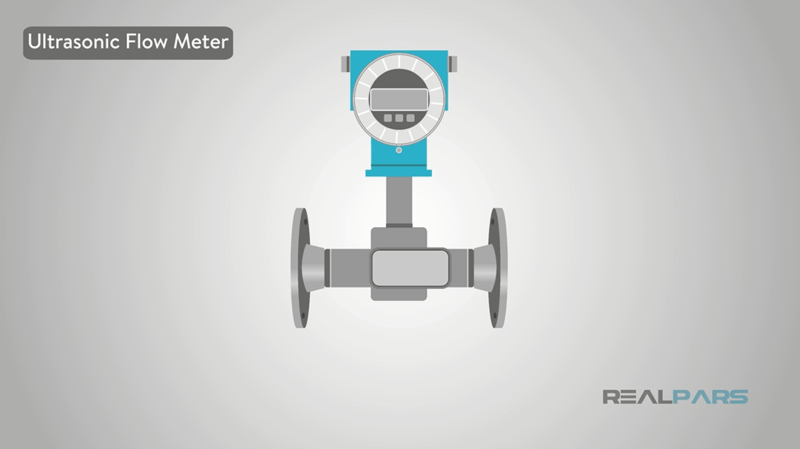 Depending on the product to be measured, whether it be liquid or gas, some basic principles apply to how the meters work. Let’s take a Magnetic Flow Meter or mag meter. The measured liquid must be water based or conductive. 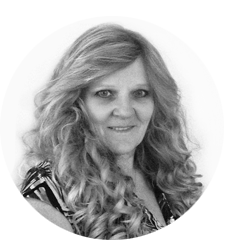 This makes the mag meter a great choice for waste water or process water that is considered fouled or dirty. Mag meters are volumetric meters that have no moving parts. This is ideal for those areas where you wouldn’t want to be exposed to the measured liquid while working on the meter. The way a mag meter works is based on a formula called Faraday’s formula. Firstly, again, the liquid must be conductive. A voltage is measured that is dependent on the average velocity of liquid times the strength of the magnetic field times the length of the conductor (this is the distance between the electrodes). This is all that wonderful science stuff, you know like E = m × c 2. It’s Einstein’s theory of relativity. 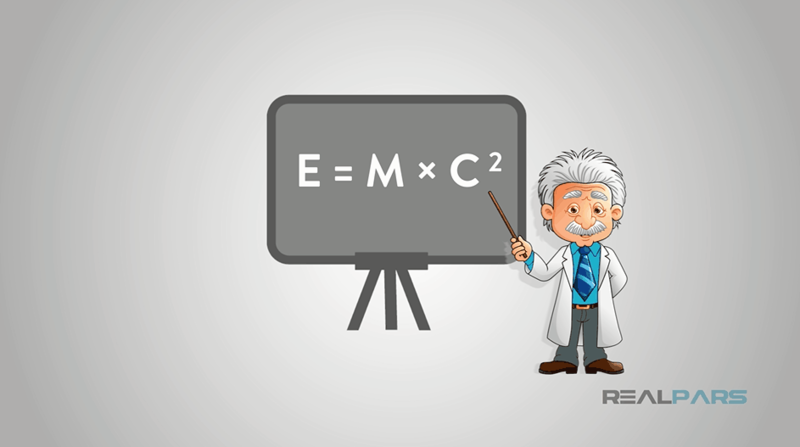 We’ve all heard of or seen the equation. Many of us don’t know what it means however, the people that do know how to use the equation have used it to for both benefit and detriment, eg: the atom bomb. We don’t need to know Faraday’s formula to use a mag meter. 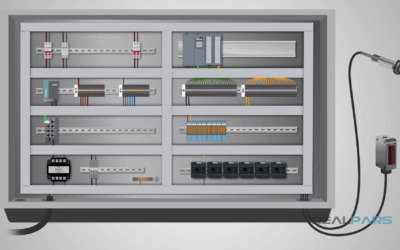 We don’t necessarily even need to know what that formula is, we just know that whomever invented the mag meter used the formula to produce a signal voltage that can be measured by your automation process. 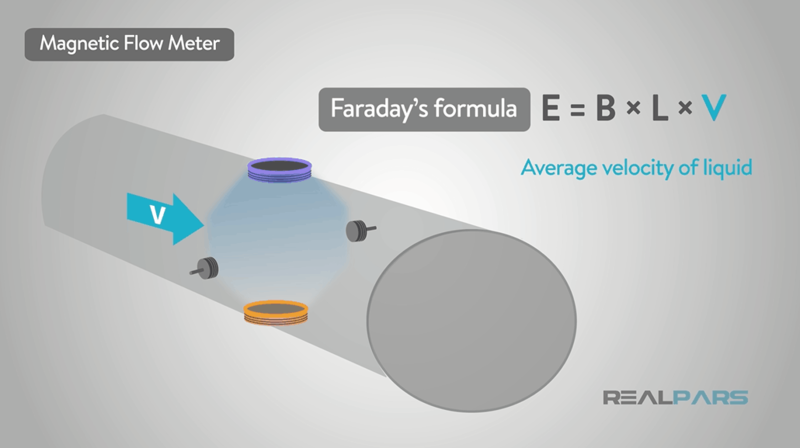 While mag meters work based on Faraday’s formula, other flow meters work in different ways. For instance, a mechanical flow meter has some moving, internal parts which may not fit with specific applications such as dirty water that carries large particles that may cause damage or obstruct the internal parts. 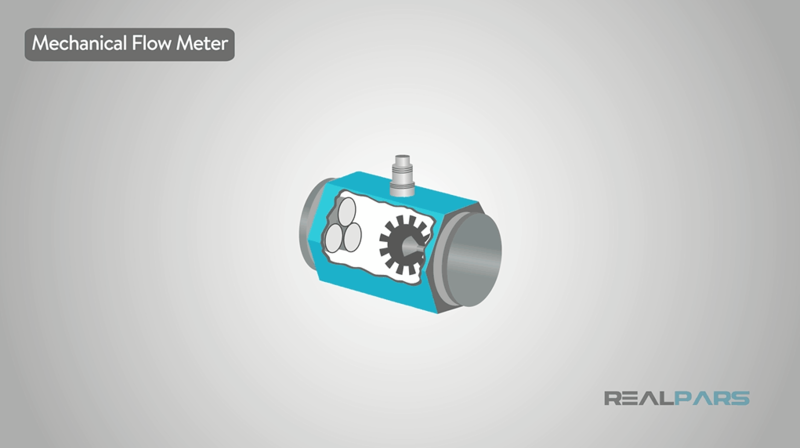 The mechanical flow meter has a rotational device inside such as a paddle wheel or a propeller. 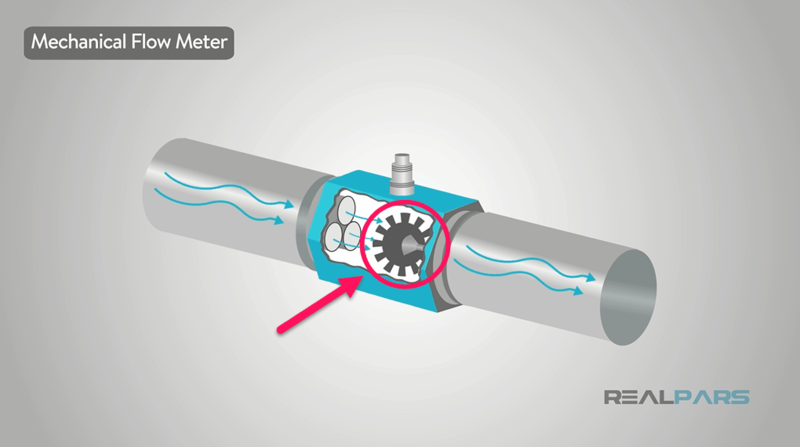 Liquid flowing through a pipe causes the rotation of the internal paddle, which creates a flow rate that is proportional to the rotational speed of the internal paddle. 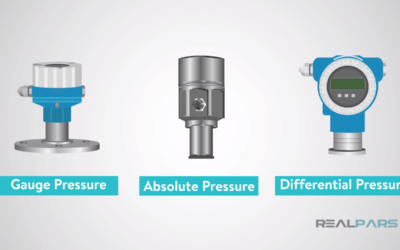 The mechanical flow meter is easier for laymen to understand. Peddling a bicycle slowly moves you slowly, while pedaling quickly will move you much faster. Direct correlation between how fast the pedals rotate (therefore wheels) and how fast you go down the road. No formula needed, just pedal faster, move faster. 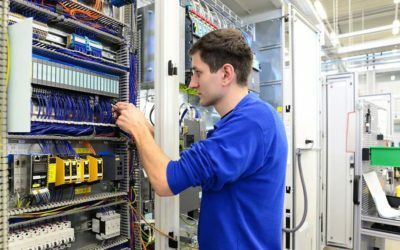 Same principle as the internal paddle, the faster it is rotating, the more flow going through the pipe which in turn, sends a graduated signal to your PLC. 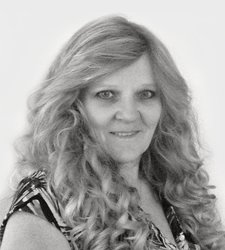 That’s the simplified version but there are other factors that the manufacturer takes care of for you. 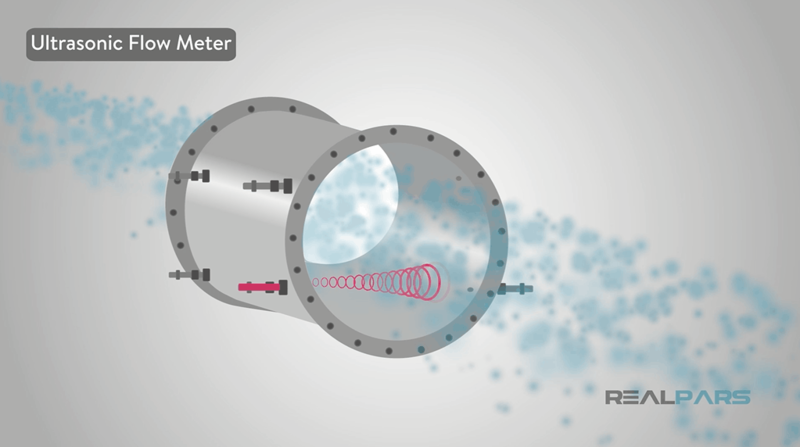 Piping size, water temperature, etc, all go into a formula that will correlate the rotational speed with a unit measurement such as gallons per minute. Yet still, there are other types of flow meters. There’s vortex, which measures vortices, essentially, a sensor tab will bend and flex from side to side as the vortex passes. The bend and flex action will then produce an output frequency that is proportional to volumetric flow. 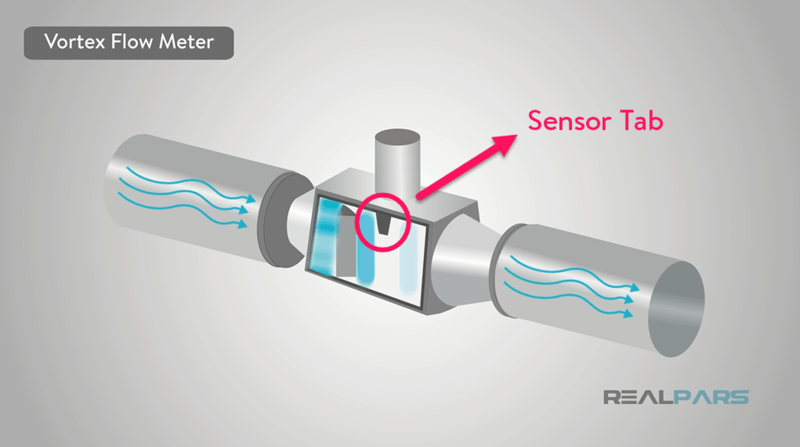 There are also ultrasonic flow meters. The principle behind these meters is that an ultrasonic signal is transmitted downstream or in the direction of the flow while another signal is transmitted upstream. The delta or differential time is used to calculate the velocity of the liquid. 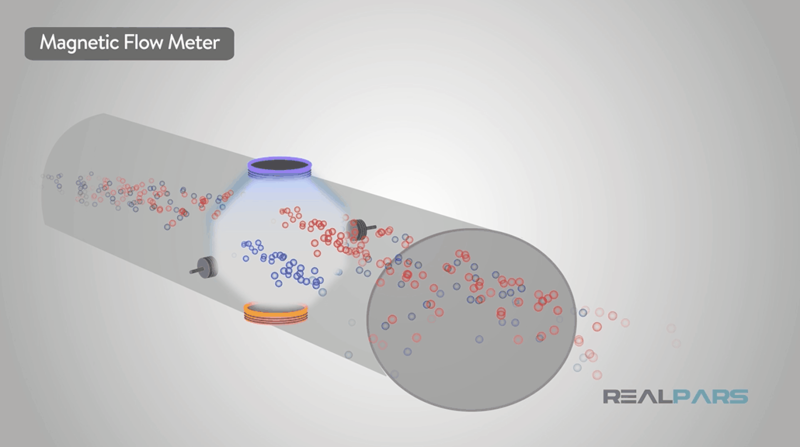 That velocity is then used to calculate the volumetric flow through the pipe. As you can see, there are many types of flow meters for various applications. 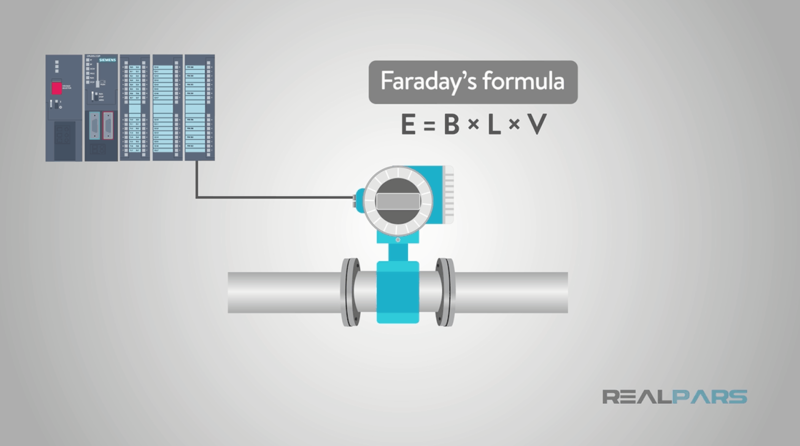 You don’t really need to know the formulas and science behind the scenes but hopefully we have given you some idea of how a flow meter works.